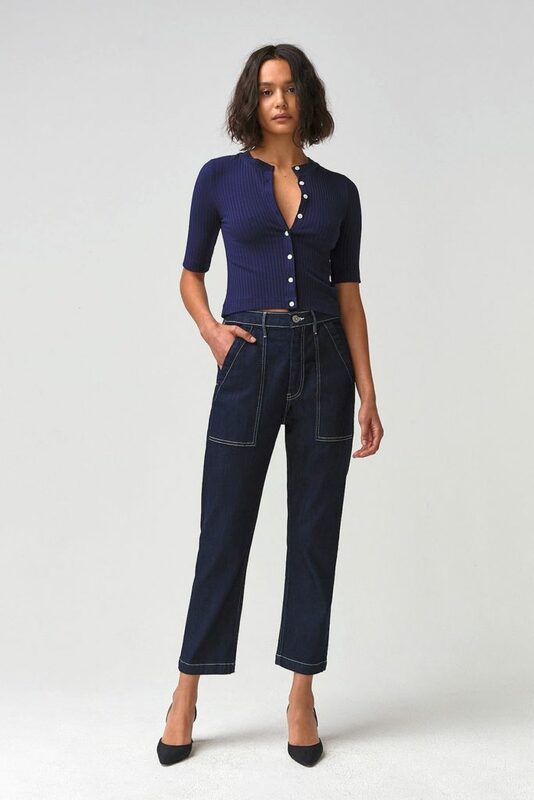 Following with our first part about what denim brands suggest for the coming seasons. 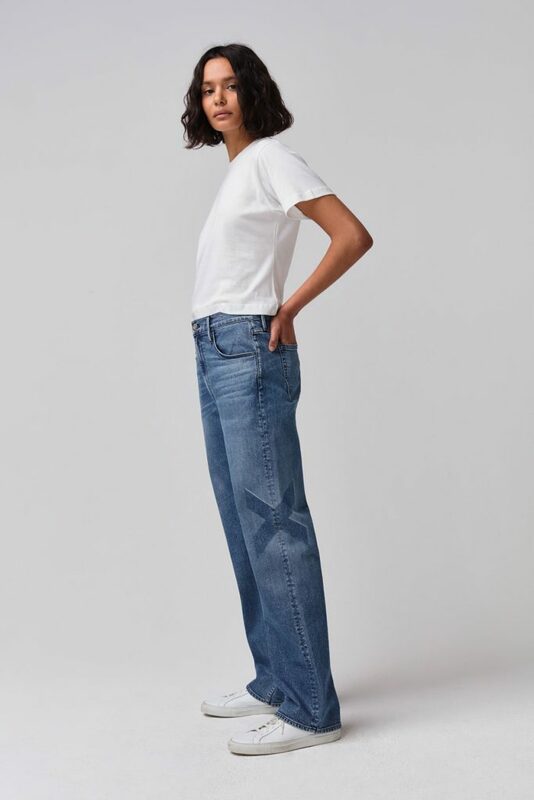 This time we asked Scott Morrison, founder and creator of New York based brand, 3×1. 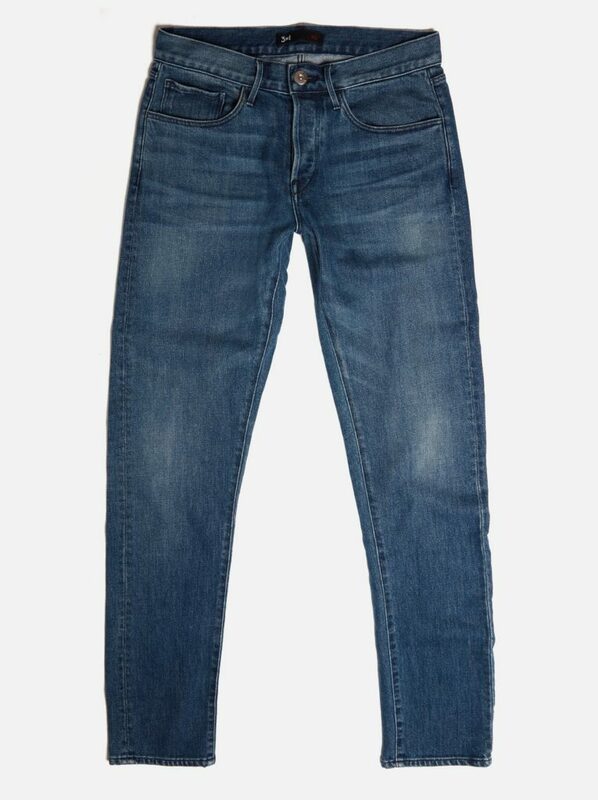 Vintage-esque: Medium blue with authentic lap fades and hand touch sanding. 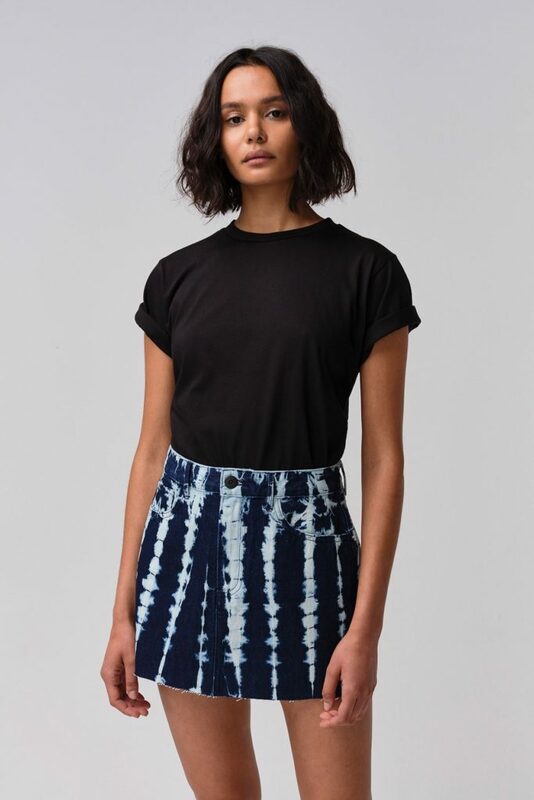 Tie-dye, like our “Dolce” wash: Vertical tie-dye pattern created through a hand-done bleaching technique that ensures no two pieces are alike. 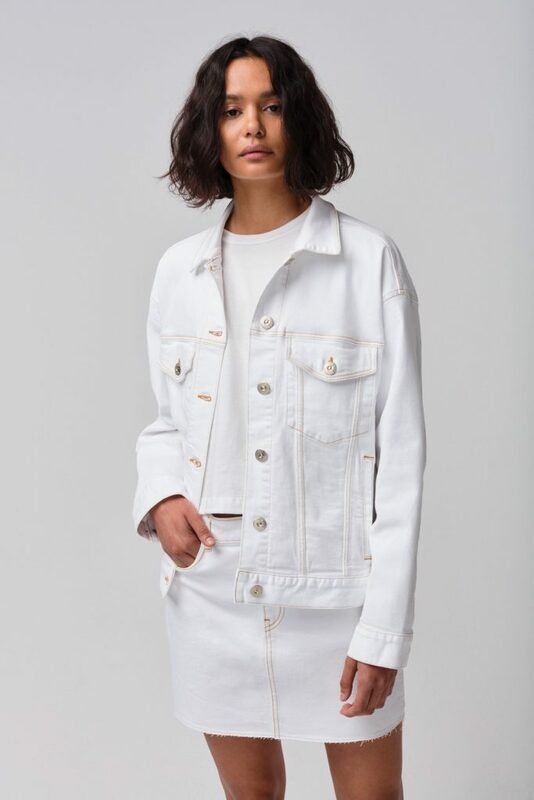 The rise of white denim, like our “Winter White”: A bold white finished with beautiful honey contrast stitching. 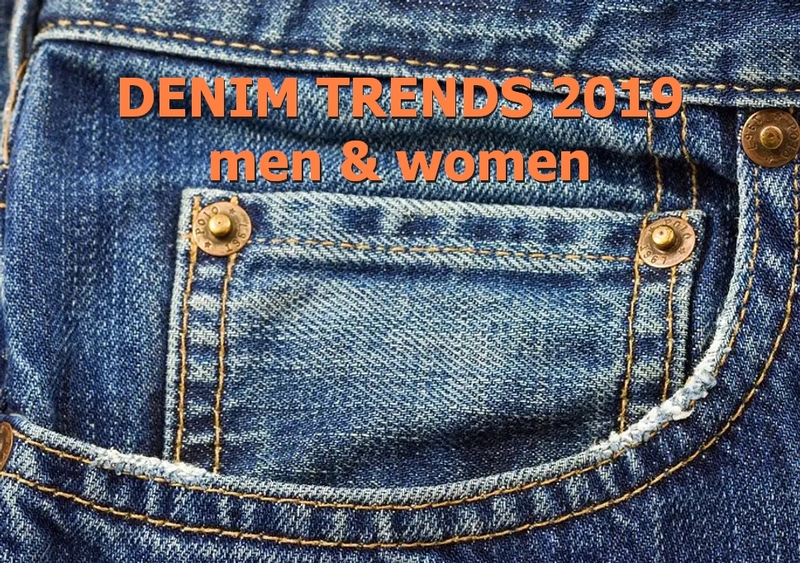 I have gone through this article Denim trends 2019 men and women. 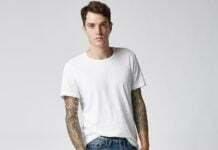 I would like to thanks for the information and future trend reports you always writing on Denim industry. 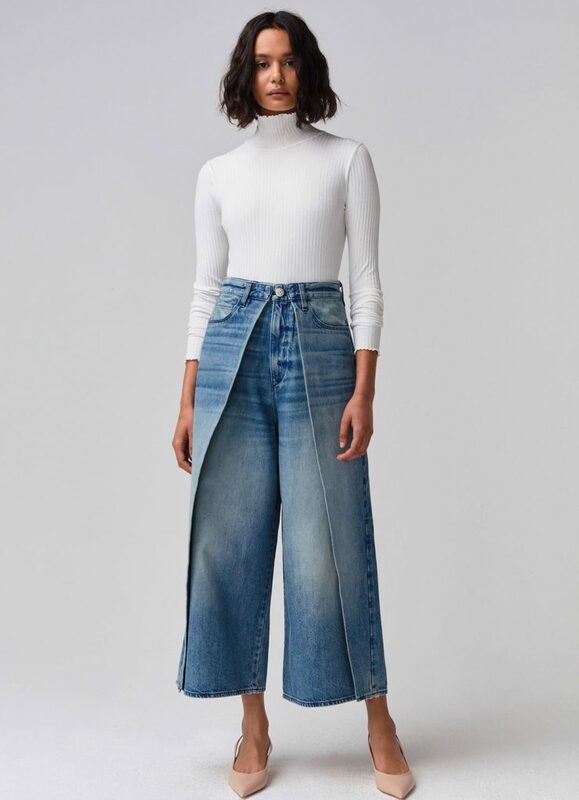 I keep following everything you write about denim. 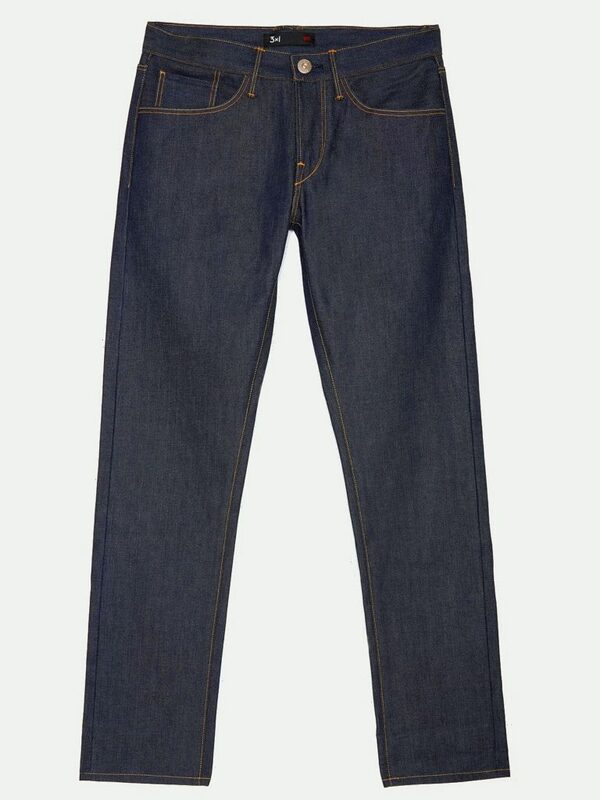 This is really informative and inspiring to the Denim family members. Thanks again for the worth writing always you do . thank you 🙂 we love our reader’s feedback and I am delighted to know my trend predictions have been helpful to you!